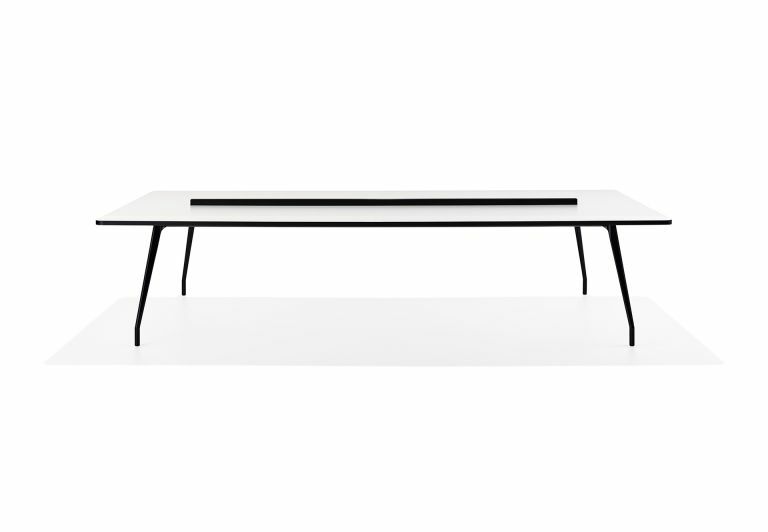 Designed by Schiavello’s Principal of People and Culture Consulting Keti Malkoski, in collaboration with acclaimed Australian designer Amanda Stanaway, the Agile Table responds to the need for a team table that supports agile mindsets within the office. 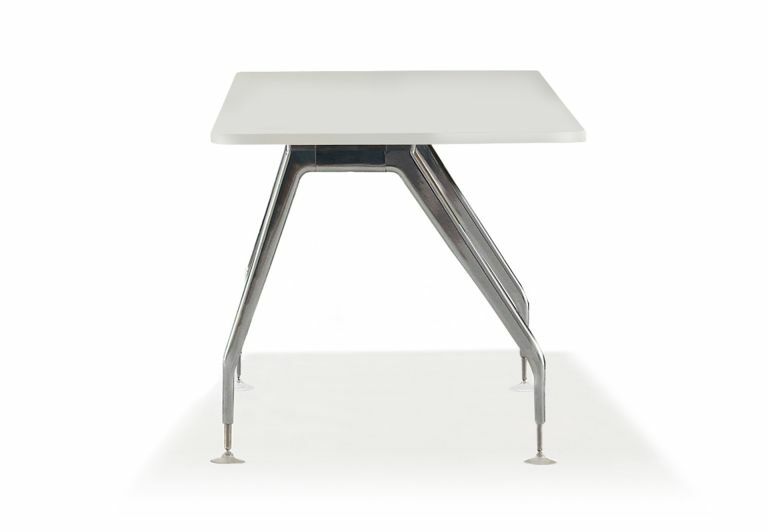 Catering to independent seated work, and impromptu standing meetings, Agile Table features different levels of formality and flexible work points. 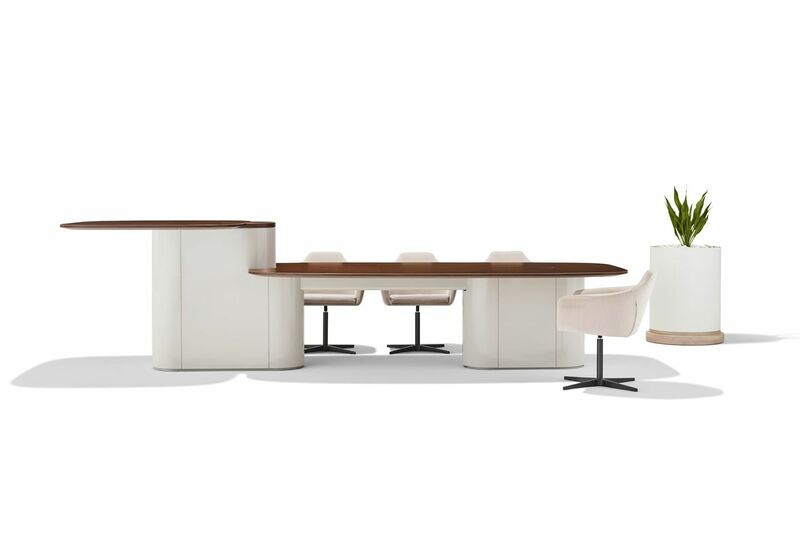 Its flexible configurations allow for group or independent working, formal and informal standing, seated meetings and standing huddles, swarming, forming and reforming to meet a team’s exact needs. 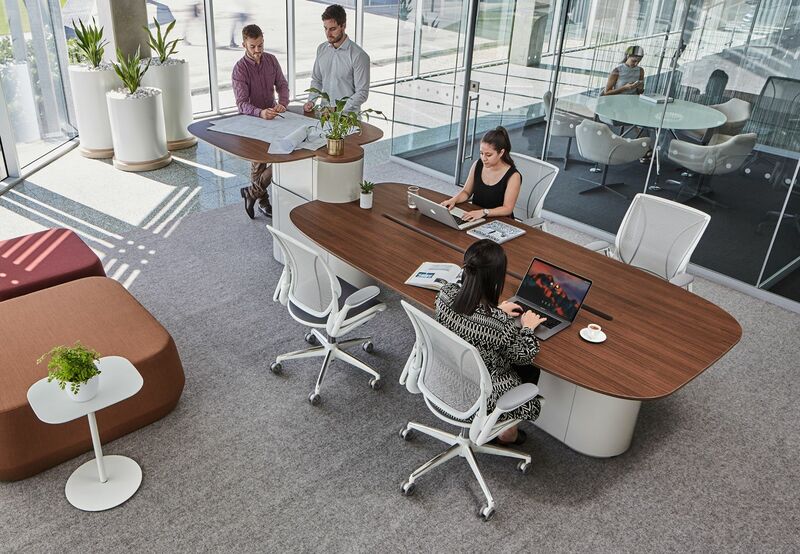 Research suggests that a standing meeting can stimulate a positive change in active communication, active thinking and idea sharing between a group of people. 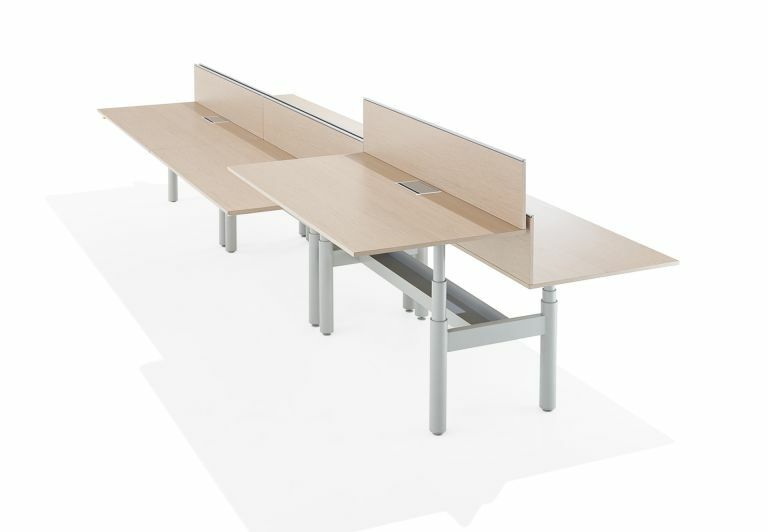 Catering to independent seated work, and impromptu standing meetings, Agile Table features different levels of formality and flexible work points. 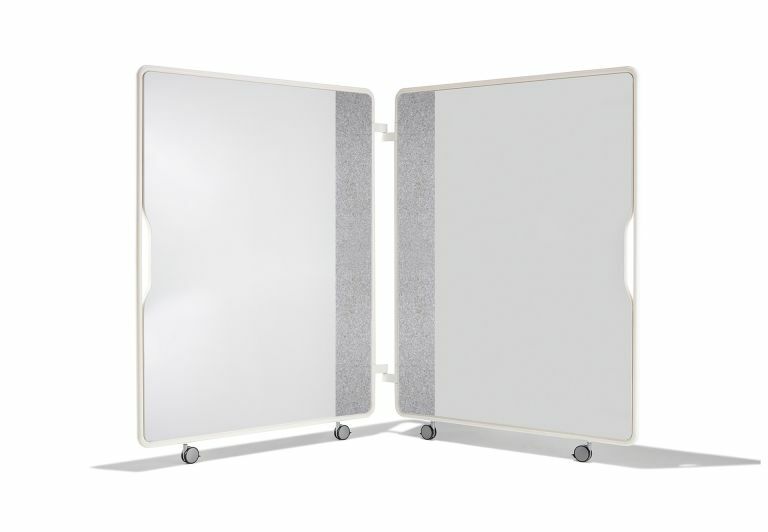 Its flexible configurations allow for group or independent working, formal and informal standing, seated meetings and standing huddles, swarming, forming and reforming to meet a team’s exact needs. 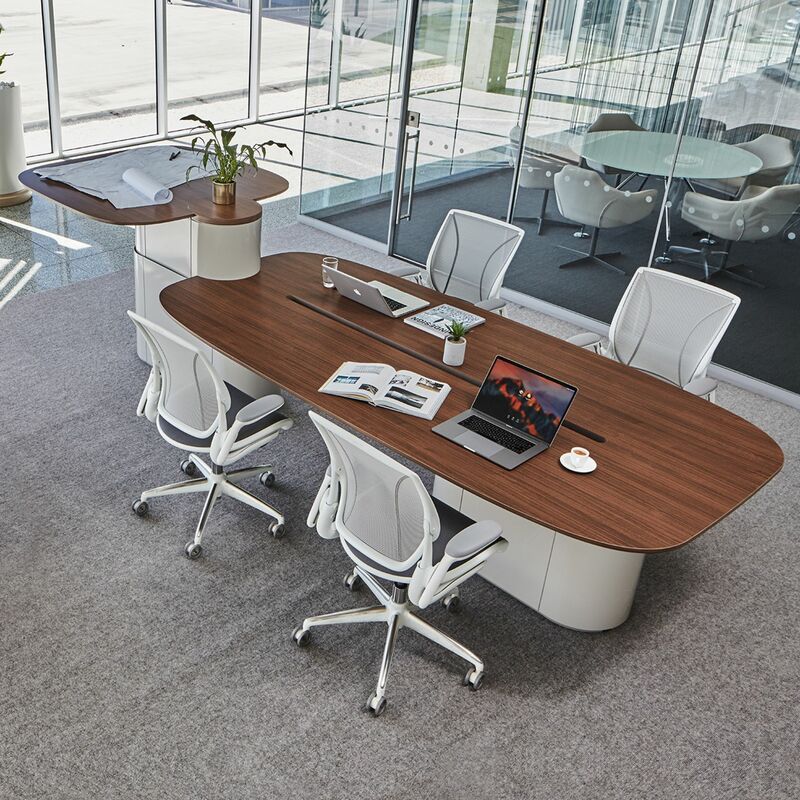 Available in single or dual‑height fixed configurations, Agile’s ergonomic design allows for greater health and workplace wellbeing. 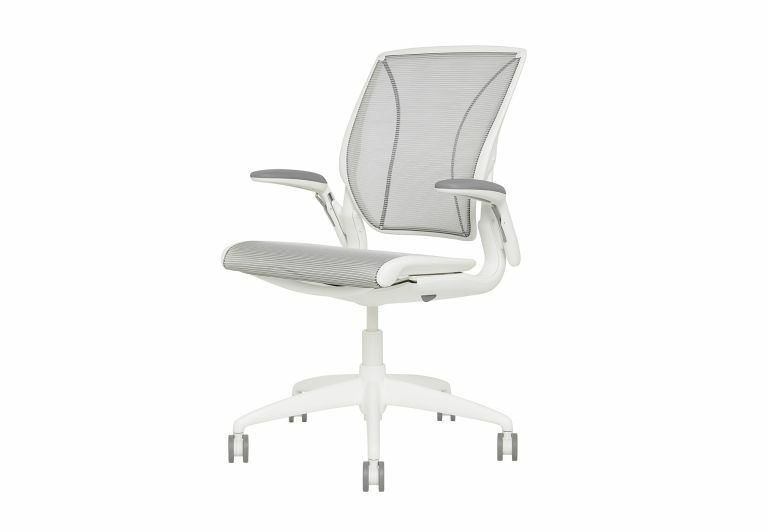 The design fosters movement and prompts people to alter their postures throughout the day. 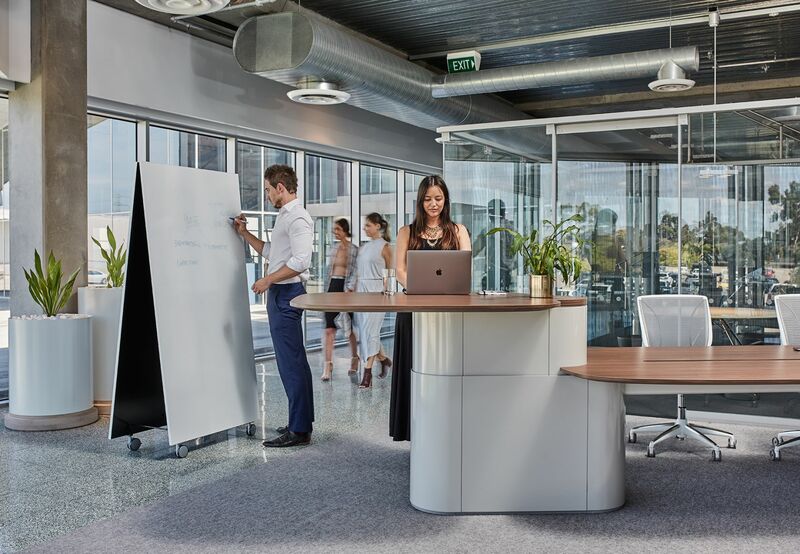 Agile makes it easier to create a standing meeting space accommodate diverse mindsets and working styles, spontaneously collaborate, share tools and resources or work independently without the need to adjust the work environment. 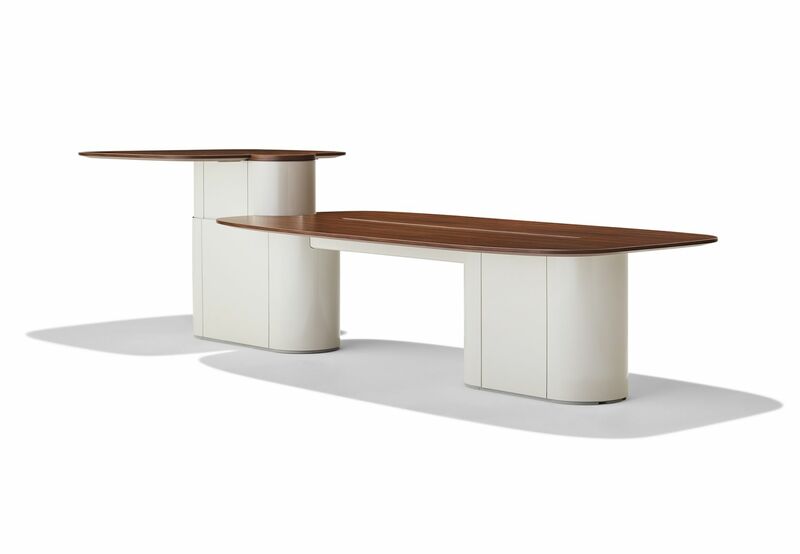 The Agile Table consists of the Storming and Work Tables, which can be combined to create a working experience unique to each team. With the option to add multiple work points, technological needs and accessories, the collection supports both dynamic collaborations and focused concentration. 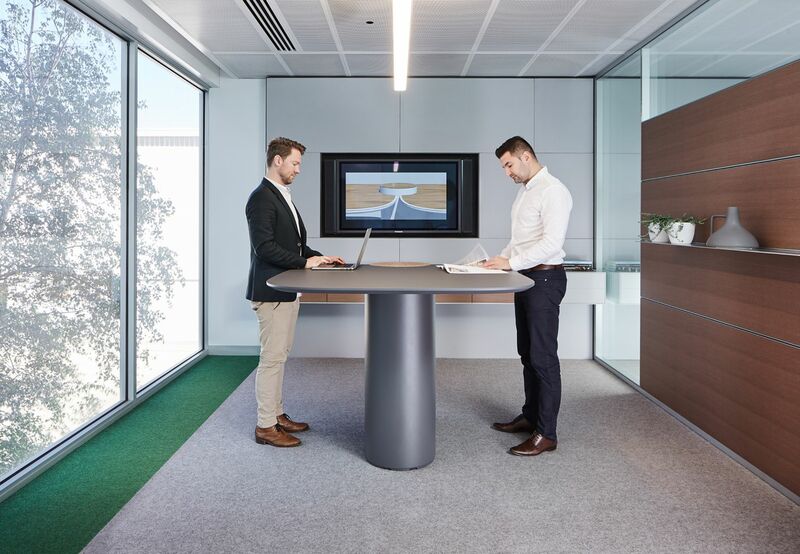 Acclaimed Australian designer Amanda Stanaway and Schiavello’s People and Culture Consulting Keti Malkoski identified a gap in the market for a team table that fostered active interactions and supported agile working. 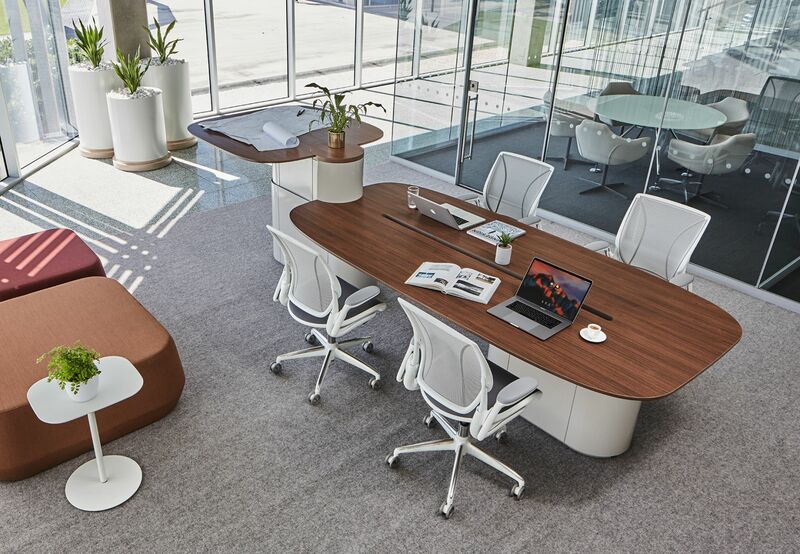 The initial phase of the design process saw Amanda and Keti develop a brief that identified the various works modes and flows that an agile team table should support. 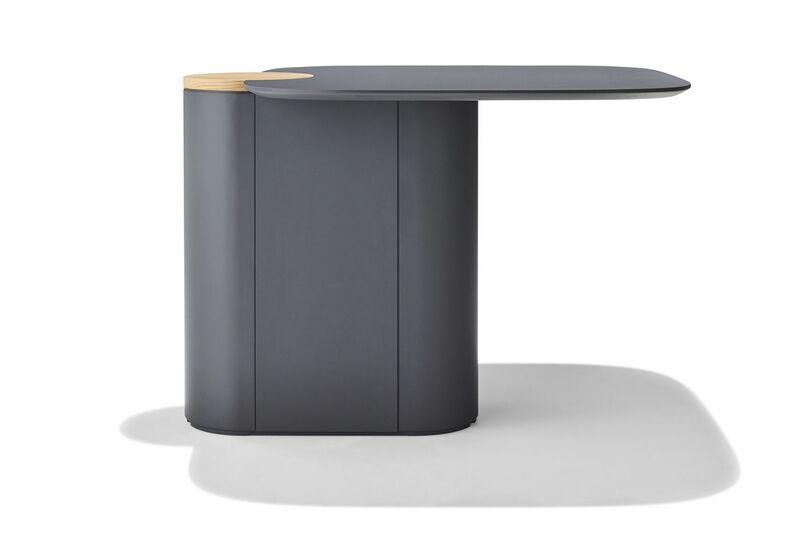 With the notion of ‘forming and reforming’ environments and activating communication, the outcome of the partnership led to the development of the Agile Table. 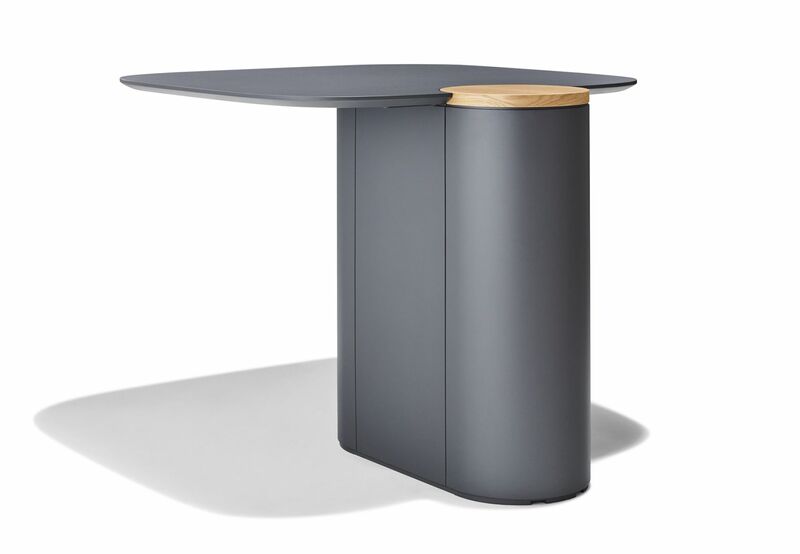 Consisting of the Storming Table and the Work Table, Agile supports collaboration or focused work, with the option to add multiple work points, tools and accessories for a truly agile experience. 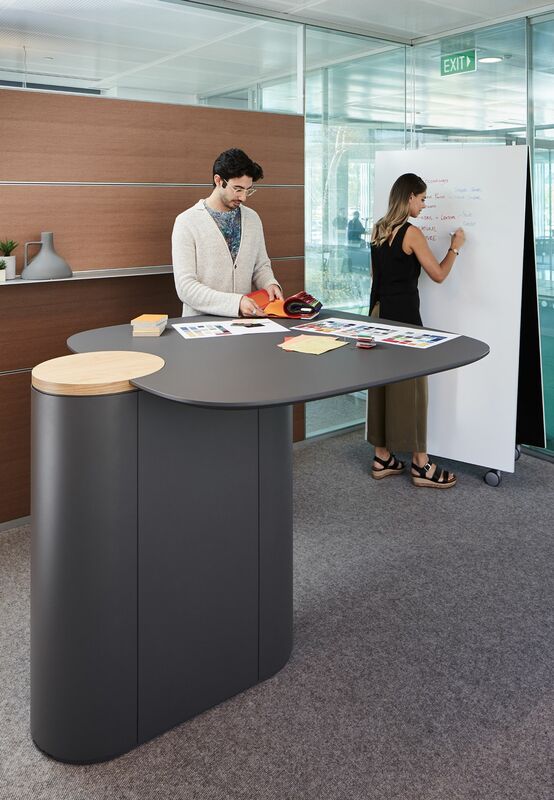 The Storming Table adds an ergonomic benefit for standing interactions, while also encouraging impromptu connections between people and their teams. 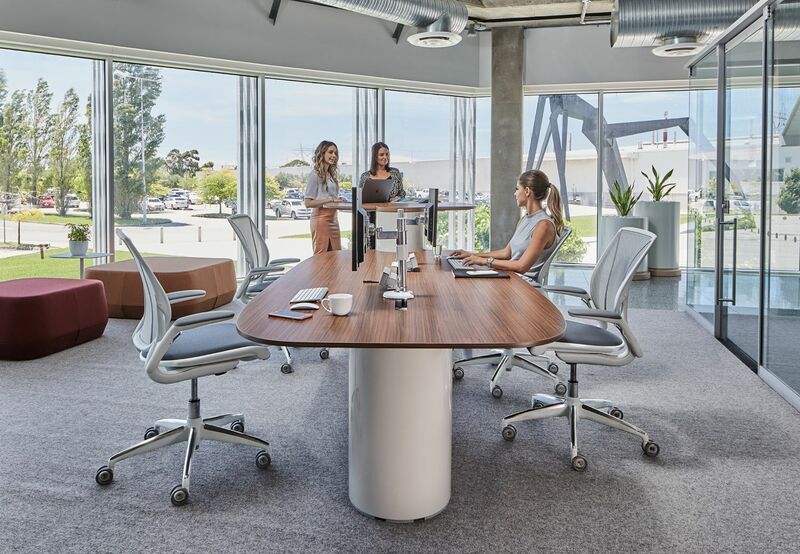 The Agile Table redefines the way in which people interact and activate spaces by allowing choice of preferred work modes, and enabling transitions from group work to independent work seamlessly. 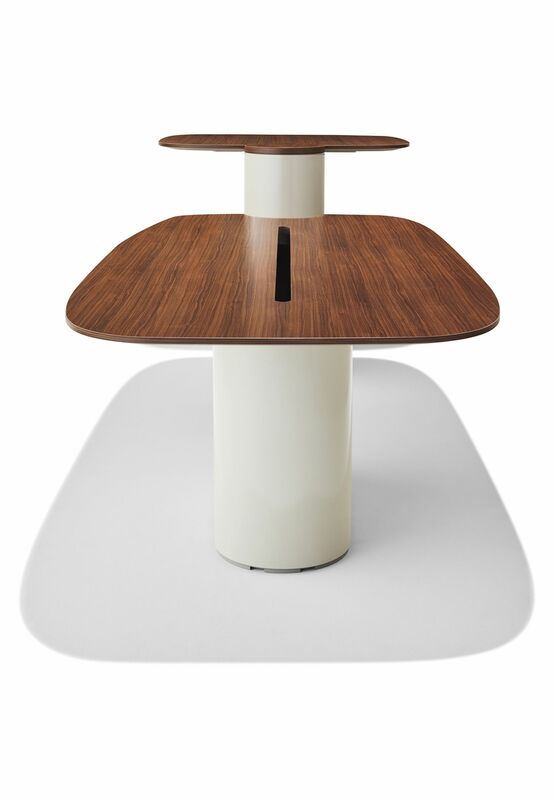 Fostering a positive performance culture, Agile Table empowers teams and individuals with choice and agility in the workplace. 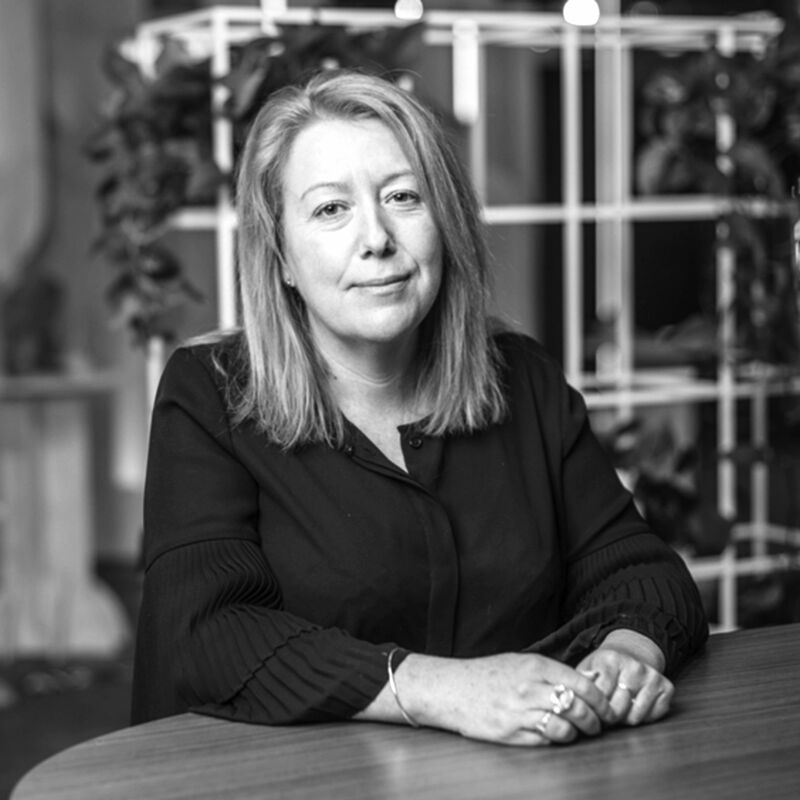 Amanda Stanaway, Principal of Woods Bagot Sydney, sits at the forefront of workplace design, currently working with a broad portfolio of corporate clients worldwide. 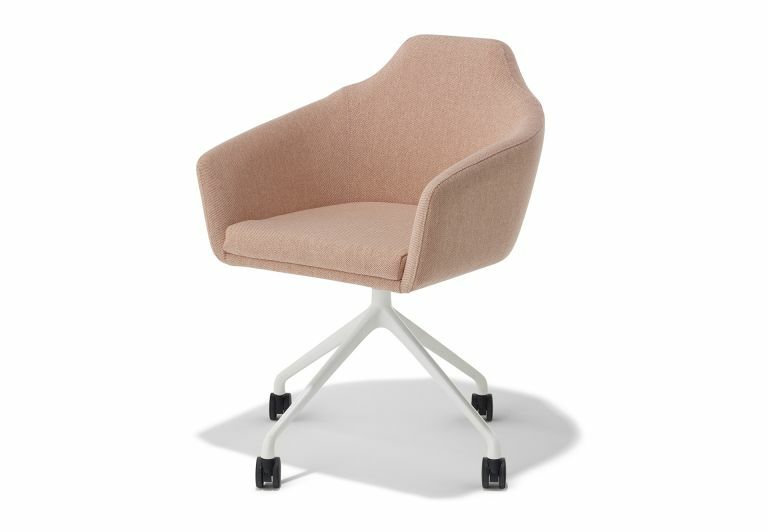 Her role encompasses strategy and interior design across the commercial, lifestyle and public sectors. This mix of skills and diversity of knowledge provides a unique, comprehensive and innovative approach to projects for her clients. Amanda has been instrumental in creating some of Australia’s most cutting-edge workplaces – delivering real business advantage and positive change for global organizations.